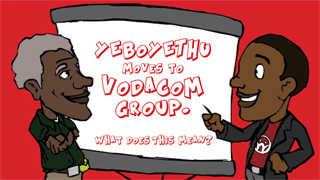 The apartheid government spent millions to establish a comic series about a black superman. Its objective was to spread propaganda among South African black people. The 17 comic books featured a policeman called Danny Ndhlomo. 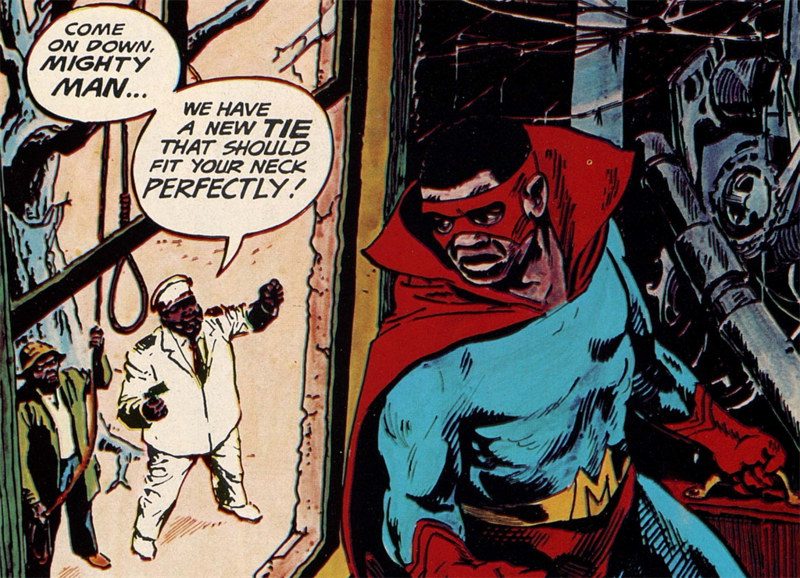 In the 1970s, the apartheid government funded the creation of a comic book series featuring a black superman, as part of its efforts to spread its propaganda in African communities. The 17 comic books featured the exploits of a policeman called Danny Ndhlomo, who was injected with a secret alien serum. The serum gave him superhuman strength and speed, and he started calling himself Mighty Man. Mighty Man was first released by the publisher Africomic in 1975, and funded by the apartheid government as part of a five-year secret propaganda programme to combat negative global apartheid sentiment. Over R64 million was diverted to the programme from the state's defence budget, which was exempt from public scrutiny. 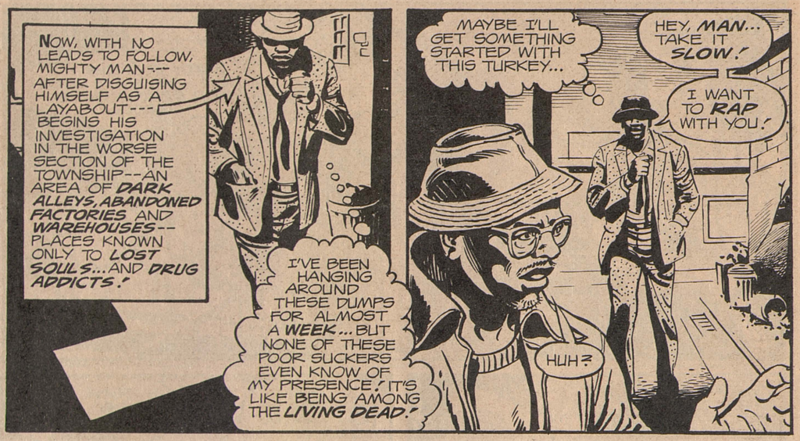 The aim of the comic was to “help educate the black man in the ways of Western society, social concerns and free enterprise”, the American collaborator on the project, John McGoff told Newsweek in 1976. It was produced in New York by Richard Manville Inc. - the same market research company which conducted a world-wide market analysis on South Africa’s image in 1973 for the apartheid government. 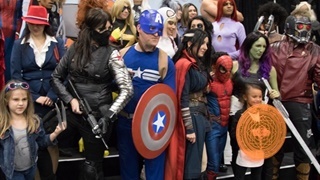 According to University of California Los Angeles (UCLA) history professor William Worger, who researched the comics, it was “a deliberate copy of a highly successful format – namely Superman – which had been working for 25 years”. “The objective was to counter Communist and Swapo propaganda among South African Blacks and to promote not only the concept of law and order [and] also a love for their own history and culture,” Worger said in a description of the comics on UCLA’s website. The main storyline of the comics usually revolved around Mighty Man solving a serious crime - which included dagga possession - and getting his love interest Donna Buthelezi. 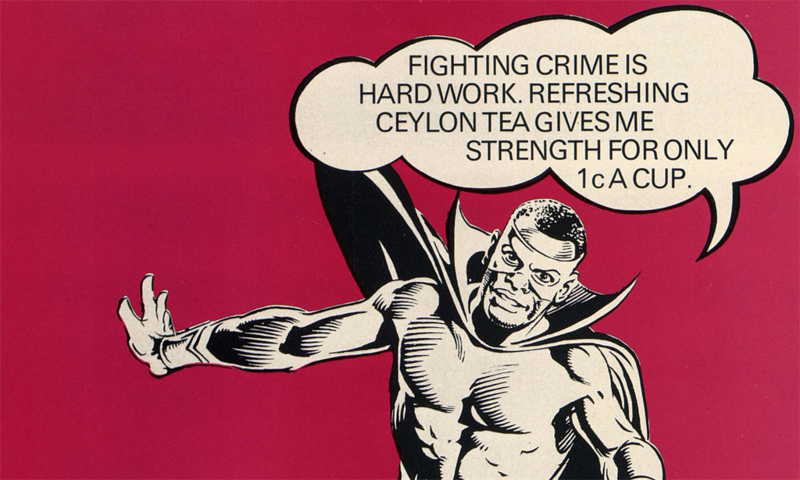 At the end of each comic, Mighty Man would drink a cup of Ceylon tea, which was an advertiser in the publication. More than 47,000 copies of the comic were distributed over two years, but production halted in 1976 after Soweto students burned copies in protest. “They (the students) threw the things (comics) on the ground, and we had to stop publishing them,” Africomics said at the time. The South African government soon abandoned the programme after the Rand Daily Mail exposed large-scale money laundering by the state to fund the campaign. Premier John Vorster and then minister of information Connie Mulder were forced to resign as a result, which led to the election of PW Botha as National Party leader.